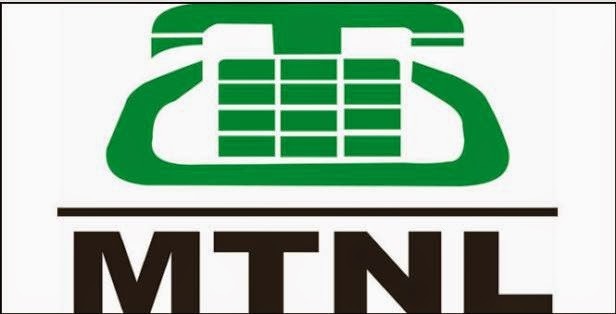 State-run telecom operator MTNL has increased monthly rental on fixed broadband plans by up to 25 percent from this month onwards in Mumbai. The revised rates are effective from April 1, the company said on its website. The monthly rental for the MTNL's broadband plan Fibre Thrill 4000 has been increased by about 25 percent, while that of the VDSL plan by 19 percent. Both these plans are generally preferred by businesses. After the increase, the monthly rental rate is Rs 4,999 for the Fibre Thrill 4000 plan, which offers download speed of 50 mbps up to 250 GB usage limit and 1.5 mbps thereafter. The VDSL plan -- a very high speed fixed line broadband -- offers top download speed of 10 mbps up to certain usage limit and then drops to 1.5 mbps. In addition to this, MTNL has increased about 7-11 percent in monthly rental of broadband plans offering a maximum speed of 2 mbps and minimum download speed of 1 mbps. General customers or home users prefer these plans. The company has already raised its mobile internet-rack rates for subscribers in Mumbai by 33 percent, which is from 2 paise per 10 kb to 3 paise per 10 kb effective February 1.